One of my favorite things to do in Hong Kong is eat. 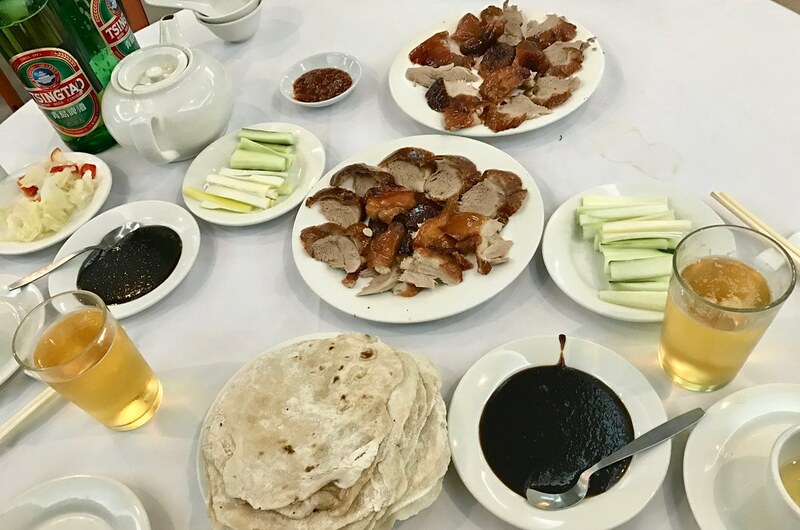 Here are my Hong Kong restaurant recommendations. 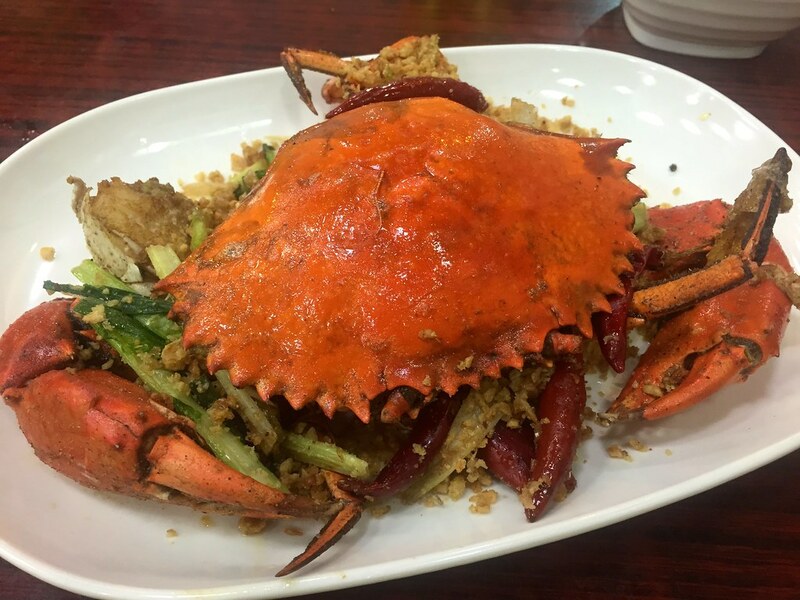 Temple Spice Crabs is a popular, in my mind famous, seafood restaurant at the intersection of Temple Street and Nanking Street. 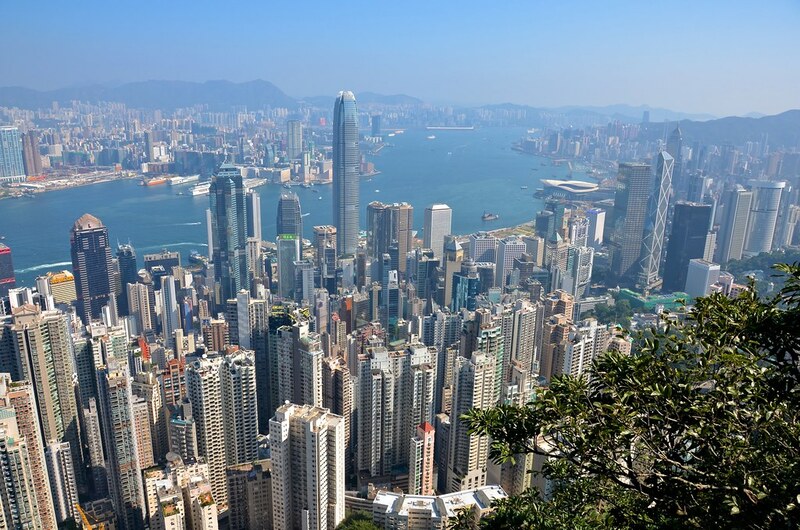 Victoria Peak in Hong Kong offers a bird’s eye view of Victoria Harbour and Hong Kong Island. 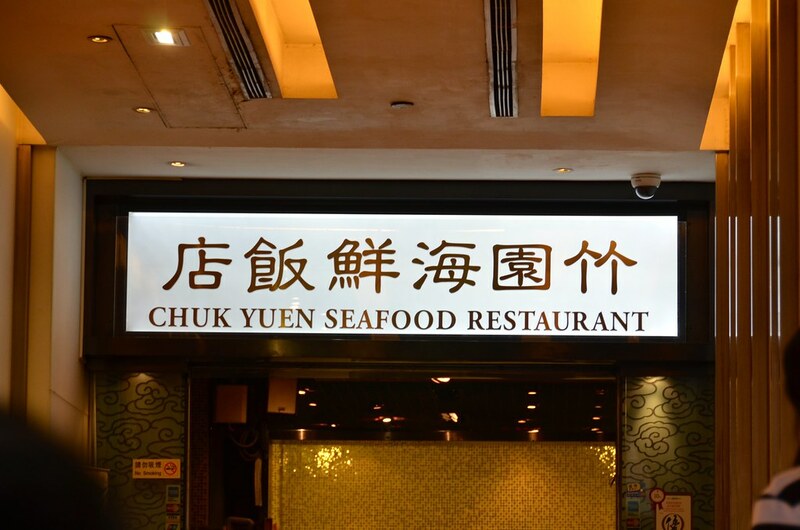 Recommended restaurants: Chuk Yuen Seafood Restaurant, Dim Sum Square, Spring Deer Restaurant. 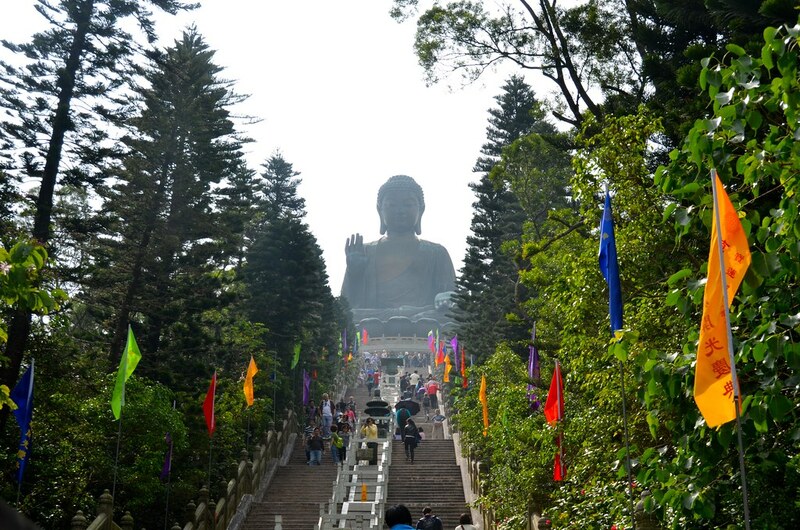 The Po Lin Monastery in Hong Kong is where you’ll find the 112 feet tall Tian Tan Buddha, aka Big Buddha.